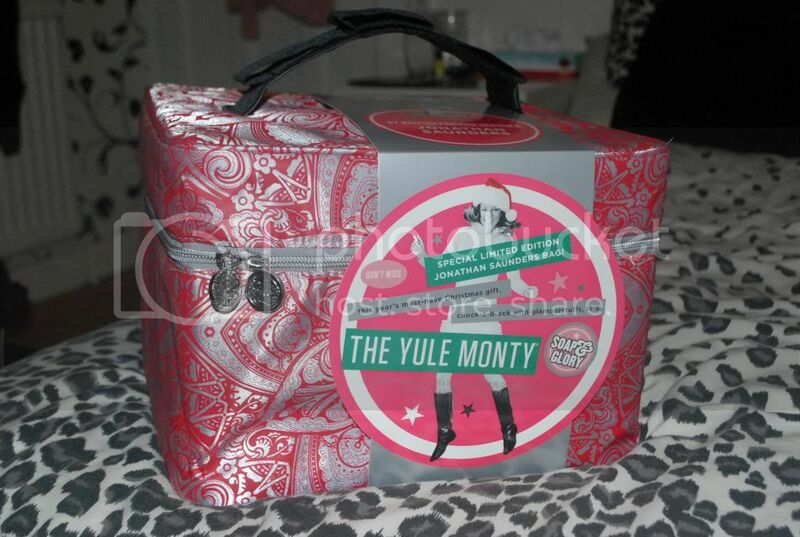 When Boots made the Soap & Glory The Yule Monty gift set more than half price, I pretty much didn't give it a second thought. Before I knew it, it was in my shopping basket online and my debit card was out. I couldn't resist buying this when it went down to £27, despite the fact I was buying it for myself just before Christmas and there is a small chance I may receive this again as an actual gift... 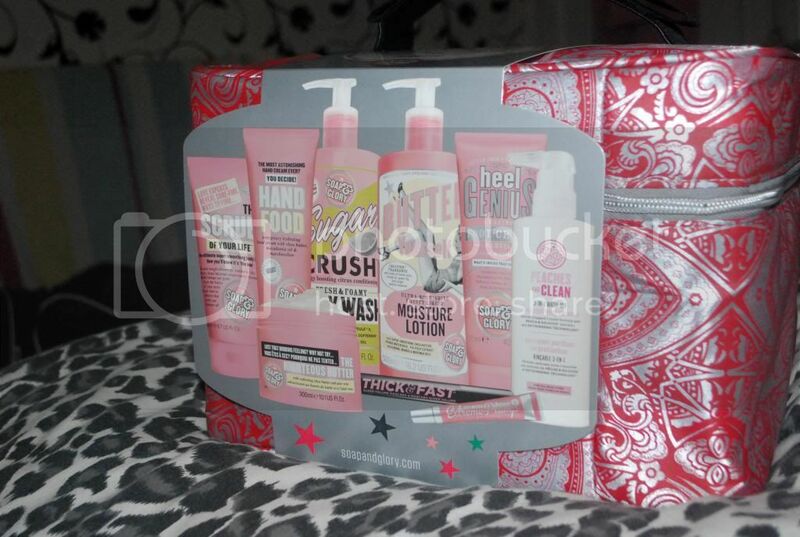 But hey, I absolutely love Soap & Glory, and this deal was always totally worth it. The bag is gorgeous, as it's designed by Jonathan Saunders and is limited edition. I'm not usually one for the free bags that you receive from certain brand deals, but this is definitely an exception. It'll come in handy when I have to store any products next year too! All these products are worth £72.50 in total... No wonder people get a bit excited when you can get all this for more than half the price! I wouldn't be bothered about buying this gift set at £60 though. 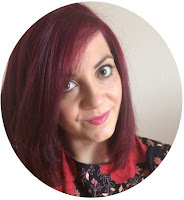 I won't use the lipgloss much, and I already own the Hand Food hand cream, so that's already dropped it down to below £60... Not really worth it for me! You can never resist a good bargain though.